For 32 years, the deAndrade family has owned and operated White Lake Marine. David deAndrade, General Manager, said his parents bought the marina in 1985. They were looking at camp grounds when their real estate agent pointed out the business was for sale. “The rest is history,” says deAndrade. 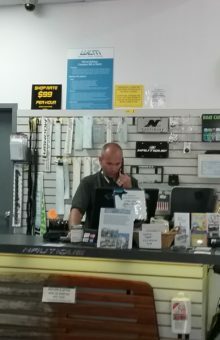 His parents are the third owners of the business. Originally, the sales and service department for the facility was located on the lake front. In 1988, the deAndrades built a new building across the road to house the service department. In 2008, they expanded the building to include a showroom for the boats. Now the family leases the facility on the lake front to Andrew Smith. 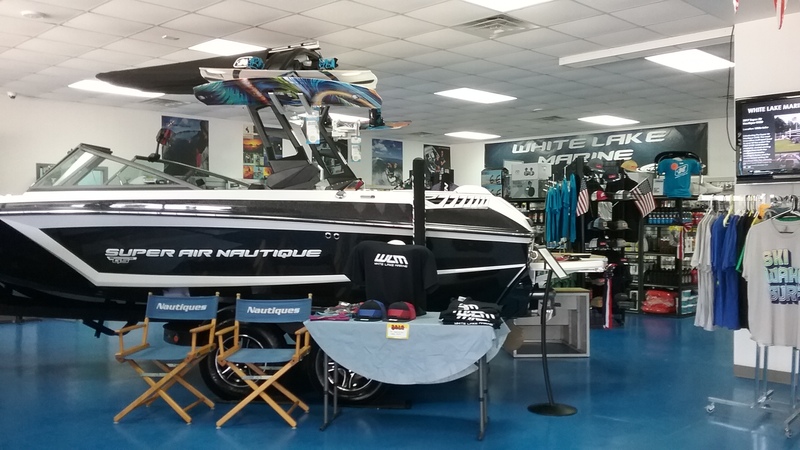 deAndrade said in the 1990’s, White Lake Marine ranked 3rd in the nation for Nautique sales. 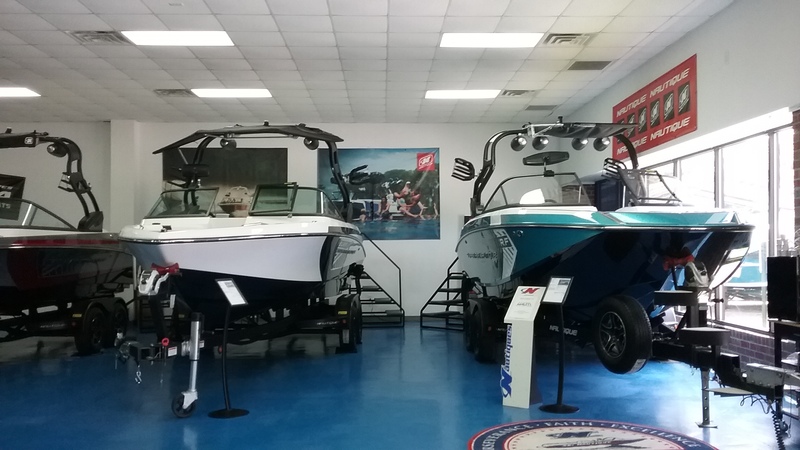 They also hold the title of the oldest continuing Nautique boat dealer still in business. As with many other business that sell luxury items, the recession hit the boat sales very hard, but according to deAndrade, the Lord has always blessed them. Although White Lake Marine sold parts for Nautique boats, his father saw a new opportunity with online parts sales. David deAndrade and his father researched and discovered the domain name NautiqueParts.com was available. “As soon as we launched the site, we went from shipping 20 to 30 orders per month, to shipping 20 to 30 orders per day,” said deAndrade. He went on to say now they ship Nautique parts all over the world. deAndrade said what used to be only he and his dad packing and shipping boxes, has turned into 5 full-time people working for NautiqueParts.com. 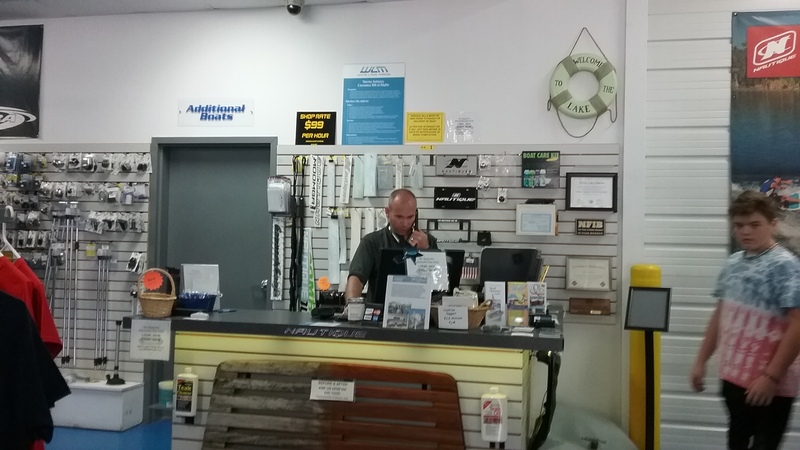 David claims the internet parts sales performs just as well as the boat sales. deAndrade says that his family is blessed and he, himself, was led to give back. 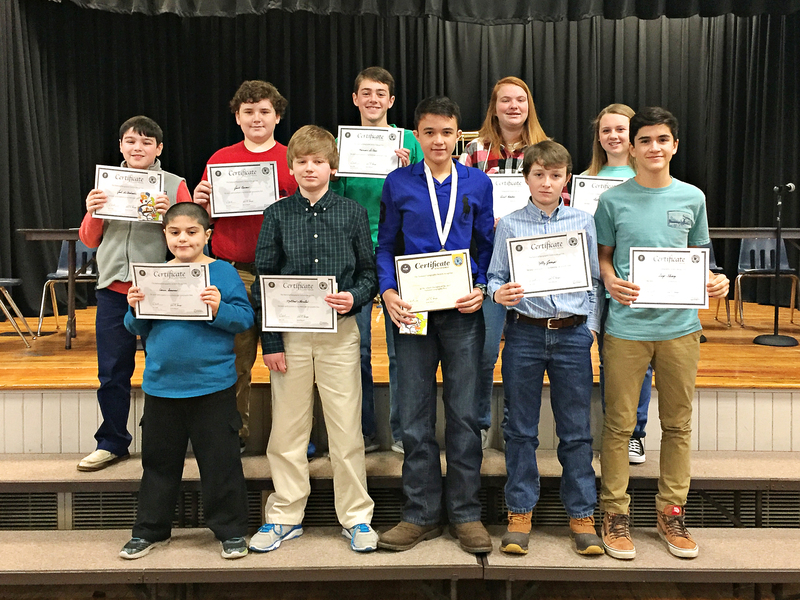 He started and operates a charity that helps supply a school in El Salvador with technology. The charity is founded on the verse, Romans 8:28 And we know that God causes everything to work together for the good of those who love God and are called according to His purpose for them.